Do you need to improve your English language skills? 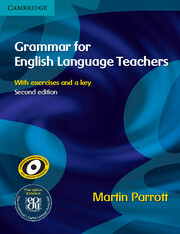 Make use of our wide range of books and courses for teachers that want to sharpen up their English. These online language development courses focus on the language skills teachers need in the classroom and in other professional contexts. 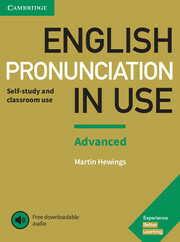 They are available at three levels: Basic to Independent ( CEFR levels A1-B2). There are two versions of each course, for teachers working in primary or secondary schools. 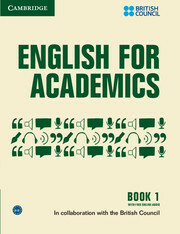 General English (up to 100 hours, plus in-course assessment): teachers study the language they need in different contexts and learn to use English with greater fluency and confidence. This uses the popular blended learning course, Touchstone. 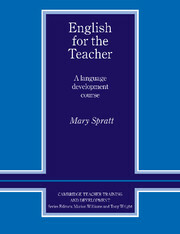 English for the Teacher (15 hours, plus in-course assessment): teachers study the language they need in the classroom and in other professional contexts. 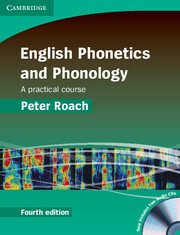 This is one of the online Methodology Courses (15-25 hours)– aimed at teachers whose general level of English is at the required level, but who need to develop the language needed for professional purposes.